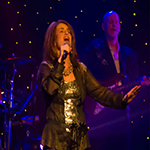 What else but "grand" shows at Grand Country! "There's good news and bad news for those planning to vacation in Branson," said Preston Garrison, Director of Operations for the Branson Tourism Center. "The good news is that there's so much to see and do. 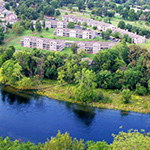 The bad news is there's so much to see and do..."
Great things combine in the Country Fun Condo Getaway! Spend 2 fabulous nights in a one bedroom condo at the beautiful Pointe Royale Resort (with access to all of their resort amenities including a fitness center and hiking trails). 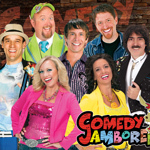 The fun continues with two adult tickets to your choice of select shows at Grand Country Music Hall like Amazing Pets, Comedy Jamboree, New South Gospel and Grand Jubilee. Since food makes everything better, you'll also get a $25 dining certificate as well as a FREE Branson Guest Card Savings Book worth $6900 in savings! When two nights just aren't enough, three night packages start at $389! View package here. "Whether it's for work or vacation, the choice of where you stay while traveling is an important decision," said Preston Garrison, Director of Operations for the Branson Tourism Center. "Nowhere is it more important however, than when you're on a family vacation for multiple days!"... Read entire article here. Did you know about these exciting things going on in Branson in 2017? "There's always fun and excitement in Branson," said Annette Wood, Director of Sales and Marketing for the Branson Tourism Center. 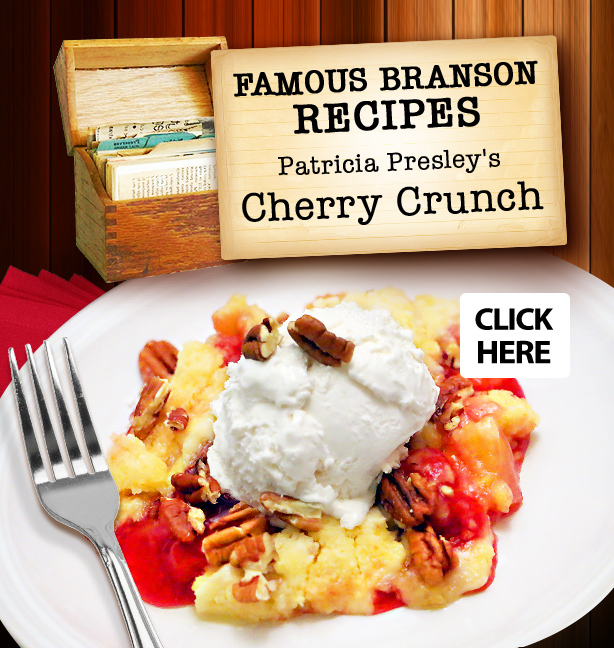 "Branson is constantly adding something new and fresh. There's always a reason to comeback to Branson! 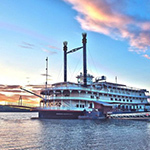 Why would anyone go anywhere else, but Branson for a vacation or a get away?"... Read entire article here. 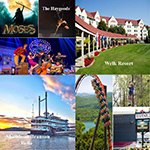 "The quality and variety of Branson Shows is one of the major reasons people come to Branson," said Annette Wood, Director of Sales and Marketing for the Branson Tourism Center. 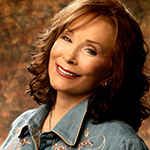 "It is a combination of Branson's excellent resident shows* and touring national stars that attracts them," she added... Read entire article here.